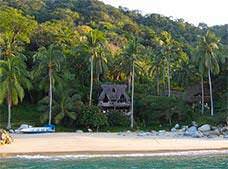 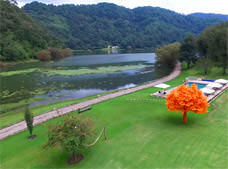 The Garza Blanca Preserve Resort & Spa hotel has a fantastic location in a small inlet as part of a nature reserve, just south of Puerto Vallarta. 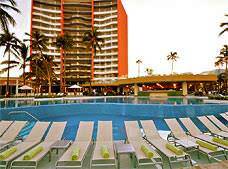 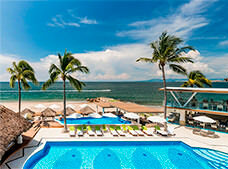 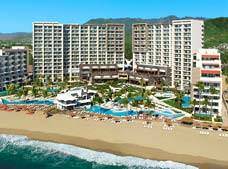 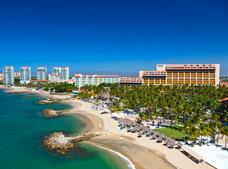 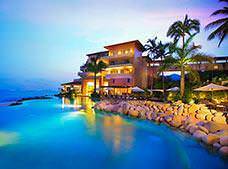 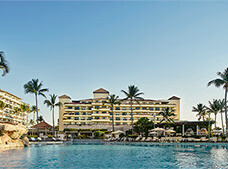 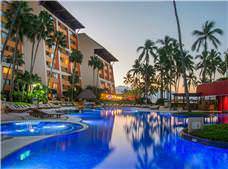 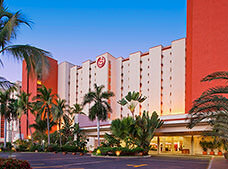 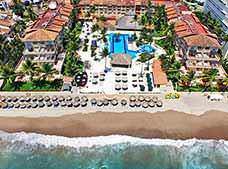 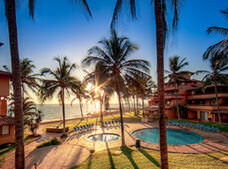 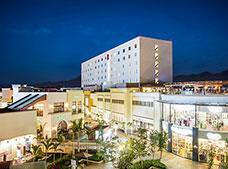 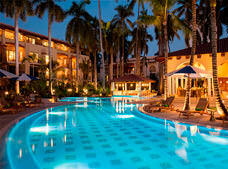 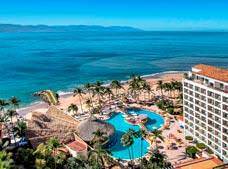 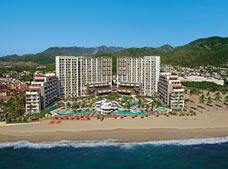 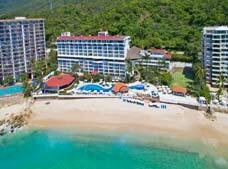 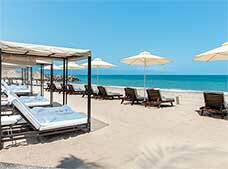 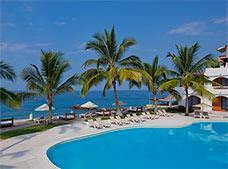 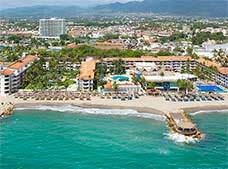 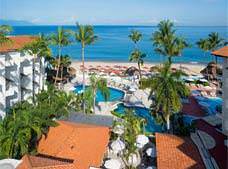 Hyatt Ziva Puerto Vallarta All Inclusive Resort is located in a tropical paradise by the romantic Las Estacas Beach alongside the Pacific Ocean. 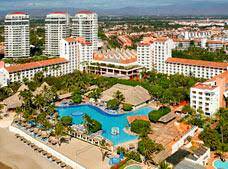 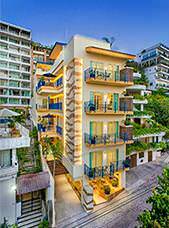 Sunset Plaza Beach Resort & Spa offers an extensive All Inclusive program, two beautiful swimming pools and activities that are perfect for the entire family. 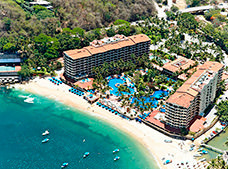 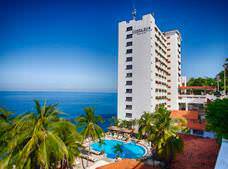 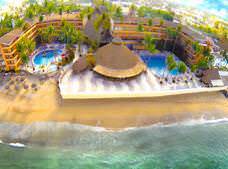 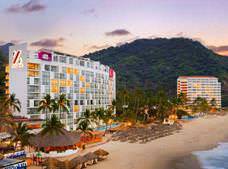 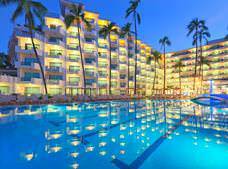 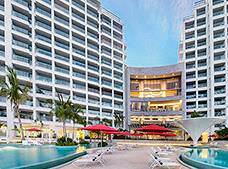 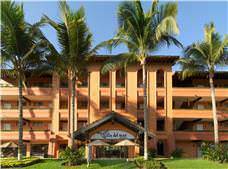 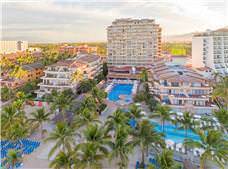 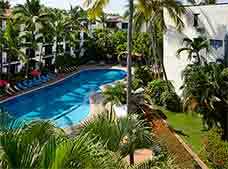 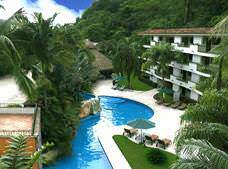 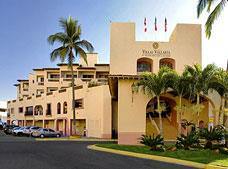 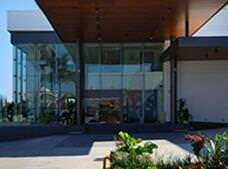 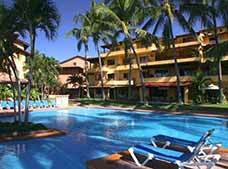 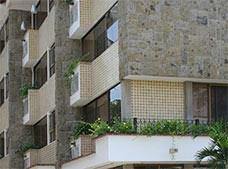 Villa del Mar Beach Resort and Spa Puerto Vallarta is a beachfront hotel that is located in the bustling hotel zone of Puerto Vallarta. 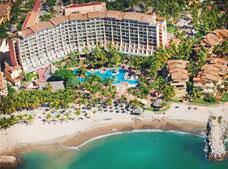 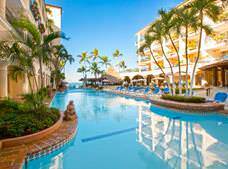 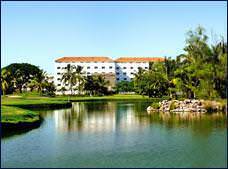 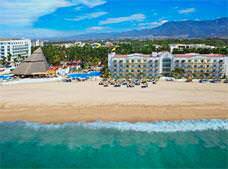 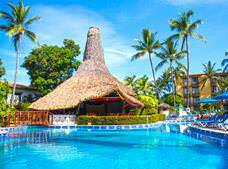 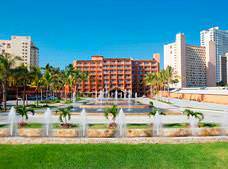 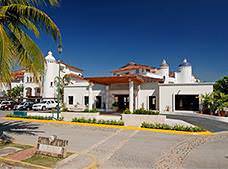 Set amidst the natural wonders of the Pacific coast, the Plaza Pelícanos Grand All Inclusive Beach Resort is a haven of relaxation and fun. 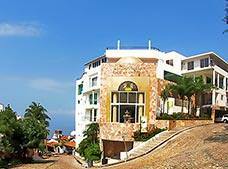 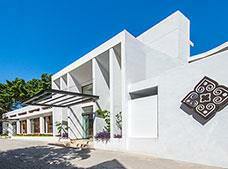 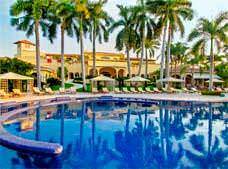 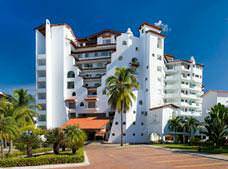 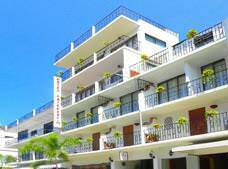 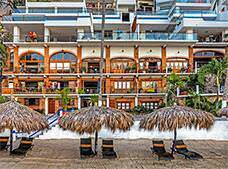 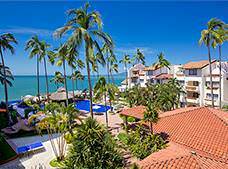 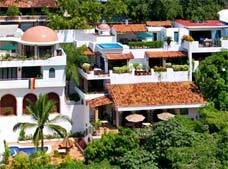 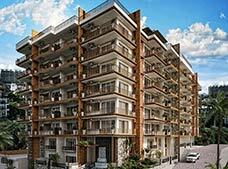 Hacienda Buenaventura Hotel and Mexican Charm is a wonderful choice for those seeking accommodations near the beach in Puerto Vallarta. 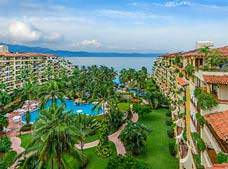 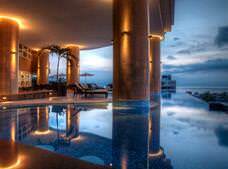 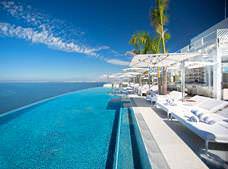 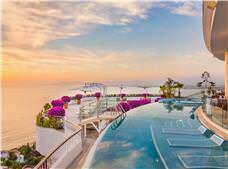 * Rates for booking hotels in Puerto Vallarta listed in Mexican Pesos based on the cheapest average cost (Before taxes) per night.